Retail has come to healthcare, and with it has come a tough new set of customer expectations for service, information and accountability. Patients will no longer stand for statements they can’t fathom, or for being tossed into the chasm between provider and payer. Savvy health system leaders are seeing this shift as an opportunity to gain customer loyalty, and create distance with the competition. In this special on-demand program from the 2017 HealthLeaders Media Revenue Cycle Exchange, our invited panel of revenue cycle innovators will share their success stories for flipping the patient financial experience from a drag to a draw. Our panel will show you how they used tools such as patient-friendly billing, pricing transparency and creating financial counseling access to transform the experience and make paying the bill easier for patients. Donna Graham is senior director of revenue cycle for The MetroHealth System in Cleveland. In this role, she is responsible for the revenue cycle (hospital and physician), which includes admitting, enrollment and outreach, health information management services, revenue integrity, patient financial services, and revenue cycle operations and decision support. Graham has more than 20 years of experience in strategic planning in academic medical centers, multi-specialty healthcare delivery systems, and private practices. In 2014, under Graham’s leadership, The MetroHealth System was recognized as the nation’s first adopter of HFMA’s Patient Financial Communications Best Practices. In collaboration with IS, a HIMSS Stage 7 award was also achieved. Graham was a pre-conference speaker for the 2014 HFMA ANI. Graham also has been a speaker for HIMSS, AMA, and others reviewing best practice as it relates to information systems technology integration, clinical operations, revenue cycle, and finance; she has received various certifications as a knowledge expert in these areas. Laurie Hurwitz is the executive director of revenue cycle at Gundersen Health System, which she joined in October 2012. Hurwitz leads revenue cycle hospital and clinic operations, including preservice, registration, financial counseling, customer financial service, hospital and professional coding, ambulatory CDI, utilization management, billing and insurance follow-up, special billing, denial management, provider enrollment, managed care contracting, cost reporting, and regulatory compliance. Hurwitz has over 20 years’ experience in healthcare financial management. Prior to joining Gundersen, she served as director of decision support and physician practice finance at McLaren Northern Michigan Health System, chief financial officer at East Jordan Family Health Center, and controller at Northern Michigan Community Mental Health. Kyle Wilcox earned his bachelor’s degree and Master of Health Administration from the University of Iowa. He began his career as an administrative fellow at Grinnell Regional Medical Center, leading the implementation of meaningful use in 2012. At the end of his fellowship, he was offered the role of revenue cycle director. Over five years, Wilcox has continued to take on additional responsibilities at Grinnell, leading to his current role of vice president of finance and business development. Wilcox has a wife and 1-year-old son. 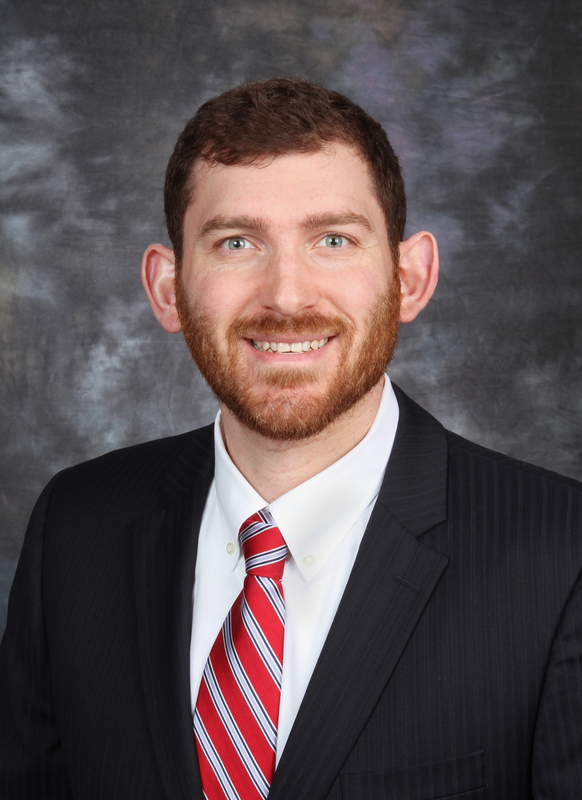 He also serves as vice president for the Iowa Healthcare Financial Management Association, is a board member for the Grinnell Chamber of Commerce and Grinnell Community Day Care and Preschool, and is a big brother for Big Brothers/Big Sisters of Grinnell.